Malabar Gold & Diamonds, one among the largest jewellery retailers globally with a strong retail network of 250 outlets spread across 10 countries launched a special collection of diamond and 18K gold jewellery named ‘Heart to Heart’ to celebrate the season of love. ‘Heart to Heart’ jewellery collection showcases exclusive jewellery to symbolize the best way to express your love. 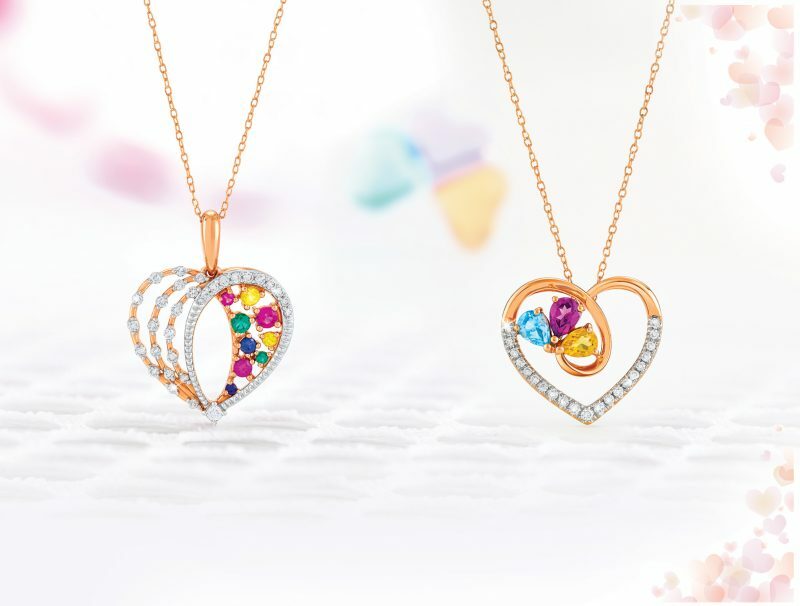 As the demand for heart shaped jewellery increases during this season of love, the jewellery retailer launched the exclusive collection to cater to the customer demand. This unique jewellery collection is a perfect gift to express true emotions to your loved ones. With prices starting from as low as BHD 69, there is something to fit everyone’s budget. Apart from the pendants in diamonds and 18k, customers can also choose the heart shaped beautifully crafted bangles, bracelets, rings and anklets to gift your loved ones. The company has also launched a special 2 in 1 locket which can be worn in 2 different ways. To add more delight to this occasion, the customers can also avail a branded Kenneth Kole watch or Giordano watch absolutely free with this limited edition diamond jewellery. These promotional sets will be available at their outlets in UAE until 16th Bahrain 2019.